6 Partners from 5 European Countries. The project gathers 6 partners from 5 European countries: France, Spain, Austria, Germany and Croatia. Those 6 partners fall into three different categories: 1) organizations experts in mentoring, 2) organizations experts in child care and 3) a University. 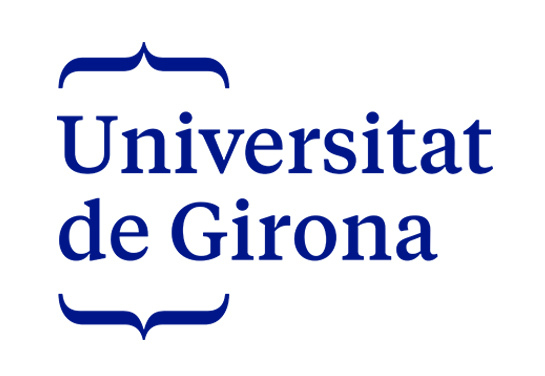 They have complementary expertise and competences to effectively develop the project. BTG – Federal Association of Therapeutic Communities is a non-profit/non-governmental-organisation founded in 1999. BTG is providing care services for children and youth with social and psychological difficulties as well as traumatized children, who in other residential care facilities were not able to develop in the most suitable way according to their specific individual needs. BTG currently operates in 4 Austrian provinces (Vienna, Lower Austria, Burgenland and Styria) with a total of 180 staff members. The range of services provided includes socio-therapeutic small group homes, a group home for unaccompanied minors, assisted living as well as in-house tuition service, a support centre for parents, a therapeutic centre and community based care in Micro TC. 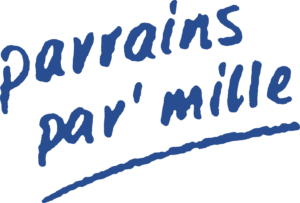 Parrains Par Mille was founded in 1990, by Catherine ENJOLET. As a former teacher, she had realized that many children and their family where isolated and needed more relationships; she was also in touch with parents who wanted to get involved for children facing difficulties. She therefore decided to create a project that would facilitate the establishment of contacts between isolated families and people who wanted to give their time for children. 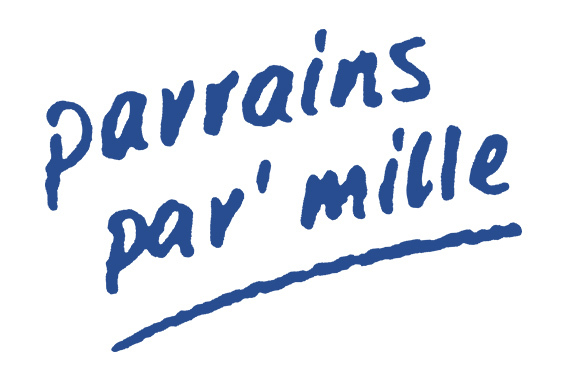 Today, Parrains Par Mille is an organization run by 4 employees and 8 volunteers at its headquarters in Paris; with 9 local organisations in other French regions, also run by volunteers. It belongs to GROUPE SOS Jeunesse, the Youth branch of a major social organization in France. Parrains Par Mille allows children to have an affective bond with adults, in a regular, durable and secured relationship. The mentor is a complement of the parents, the school, etc. The mentor doesn’t replace anyone, he/she plays a specific role. About 500 children benefit from Parrains Par Mille mentorship program. In the course of over 35 years, the organization FÜR SOCIALES is involved in the field of child and youth welfare, integration assistance as well as counselling services, particularly in the cases of domestic violence. 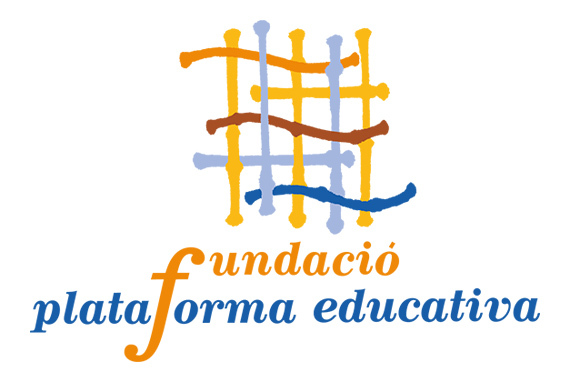 Plataforma Educativa is a non-profit organization that is engaged in social education since 1994. It is devoted to the development of activities of general interest in the field of social action towards people mostly at risk of exclusion. Residential care services for young people that need to be separated from their family temporarily, reception centers for the observation, diagnosis and the proposal care actions, open centers that perform a preventive socioeducational task during leisure time, diagnosis teams for the valorization of child abuse, and services of assisted flats for the promotion of autonomy and emancipation. 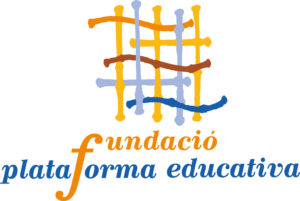 Plataforma Educativa also provides training and support for families to reinforce their parental capacities and runs a program of foster families. 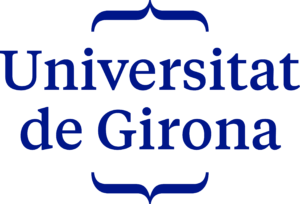 The Research Team on Childhood, Adolescence, Children’s rights and their Quality of Life (ERIDI) of the University of Girona has experience in research involving children in public institutions and young people at social risk, as well as in the subjective well-being of adolescents and the rights of the child. 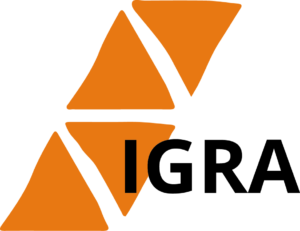 The team has developed several publications in impact journals, published some books on these issues and has been involved in many competitive studies and projects. Children and adolescents’ subjective well-being. The use of media (CIT) in adolescence.